Nice upgrade for many tonearms. 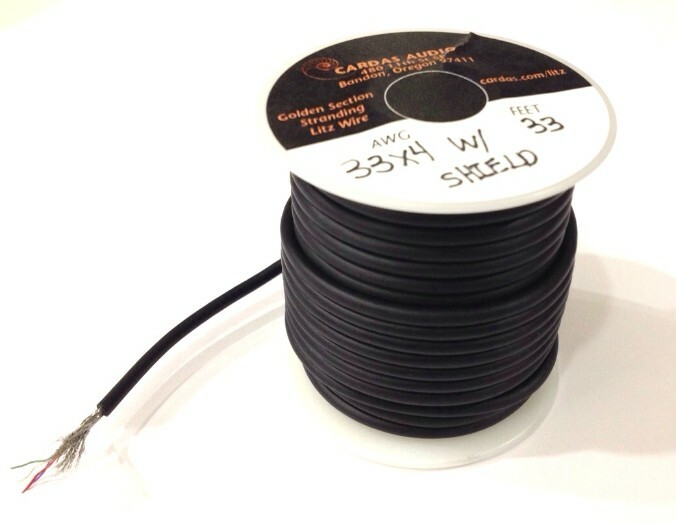 Cardas arm rewire is known for its good results. 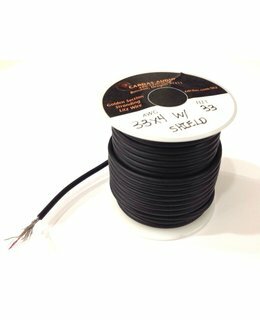 Consist of 4 litz wires 33 AWG in an outer shield. Can be used to go from cartridge clips to RCA connectors in one run, no connections in between. Price is for 1cm, so please order the quantity in centimeters you need. Also available: Cardas Cartridge Clips in gold, silver or Rhodium plated Brass.